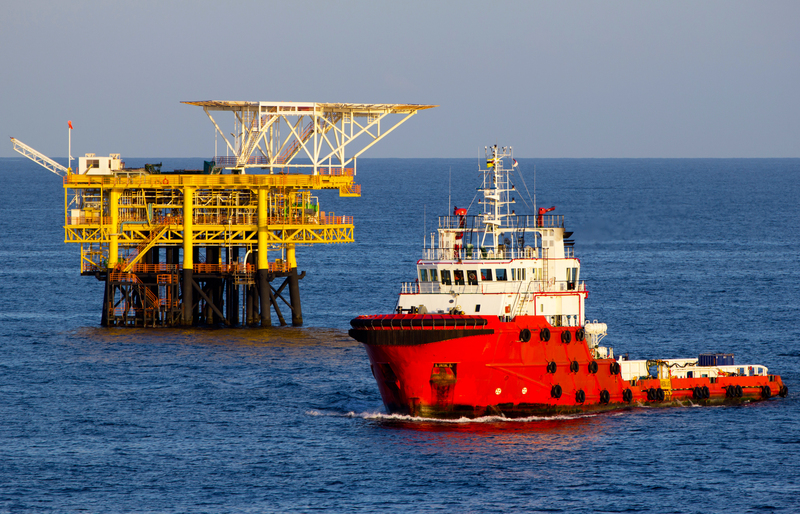 Our offshore manning services involve the provision of full crew management services designed to support the marine and offshore sectors in Saudi Arabia and Middle East. We manage the crewing needs of our clients for their offshore support vessels, including Master, Chief Mate, Second Mate, Chief Engineer, Electronic Engineer, Mechanic and Seaman. 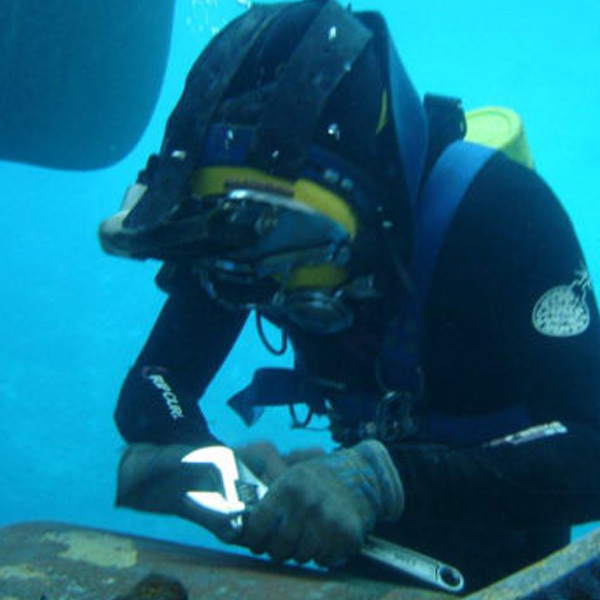 Our scope of services encompass every support and arrangements of crew management, from the recruitment to the deployment of these personnel to carry out their duties for our customer onboard its vessels. 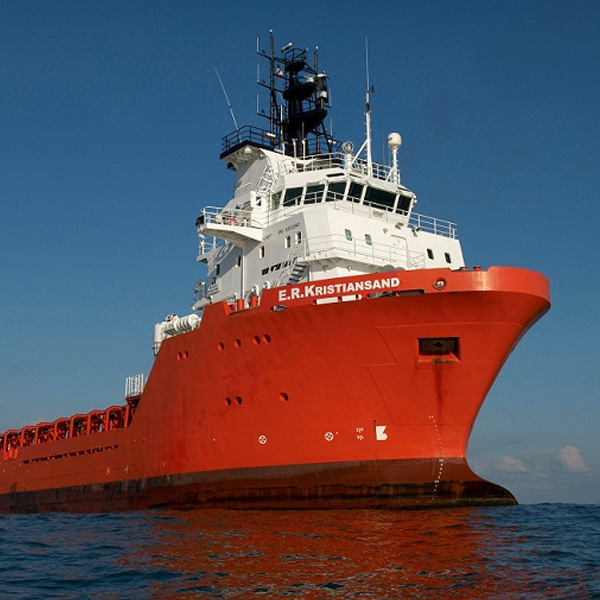 As crewing plays a very important factor in offshore vessels operations, we place high priority on crewing vessels with experienced mariners and aim for high return ratios of returning marine crews. 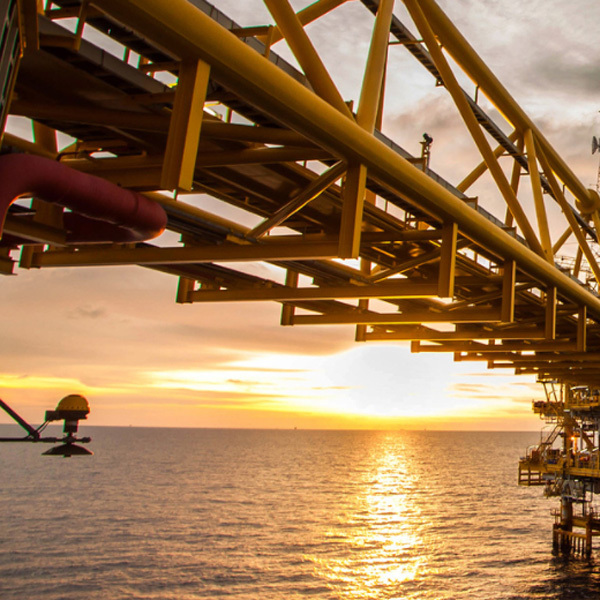 We seek to develop highly competitive and skilled local marine and offshore workforce for the offshore and marine sector in Saudi Arabia and Middle East.